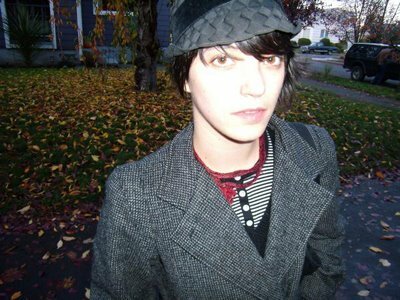 sharon van etten | True Endeavors Presents: music, tours, tickets, mp3 downloads, concert pictures, videos, Madison WI. There has been an all-too-familiar chill in the air these last few days. 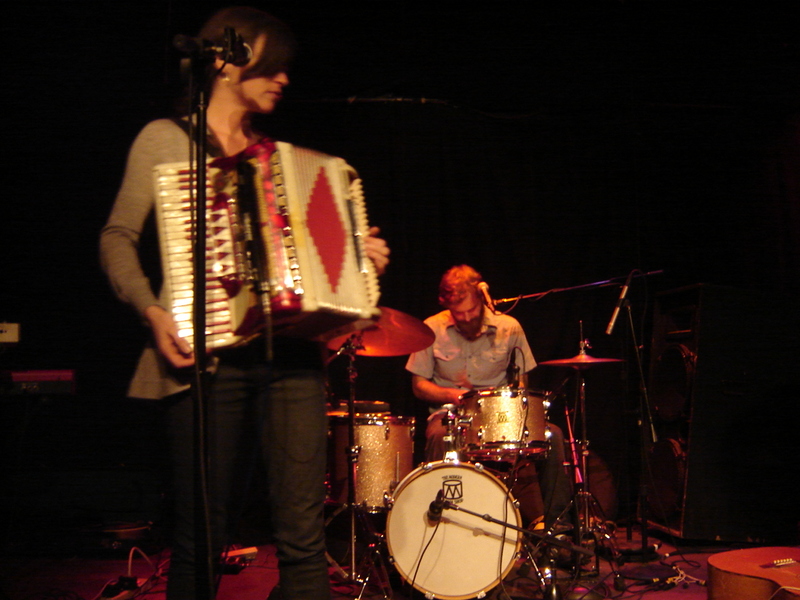 We hope you’ll take the opportunity to warm up with a show or two and make yourself at home in on of Madison’s many music venues. This week we’re bringing you shows from Po’ Girl, Rain Machine, Keller Williams, St. Vincent, Monte Montgomery with Backyard Tire Fire, and Sunset Rubdown. Read on to find our more about these talented artists and discover how you could win tickets to their shows.